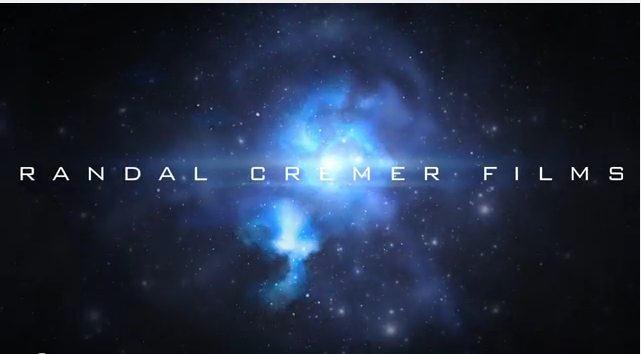 Randal Cremer Primary School | iMovie Trailers in Reception! Randal Cremer Digital Leaders have been making iMovie Trailers with Bronze Class. This week we made a ‘Superhero’ Trailer. Click on the icon below to see our film!